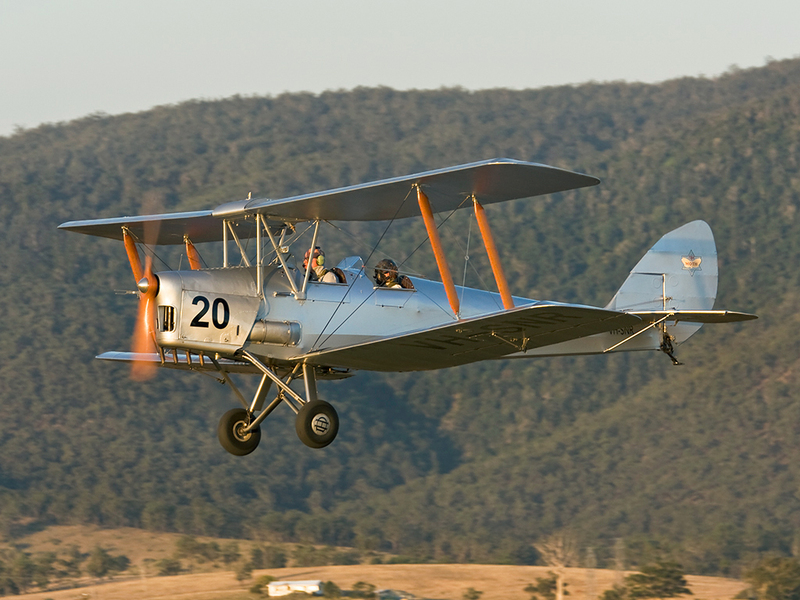 Our aim is to supply parts for the restoration or maintenance of vintage Tiger Moth aircraft. Parts include Tiger Moth airframe and Gipsy Major engine parts. Please note. We are not engineers and our knowledge is limited to that learned in owning a Tiger Moth. This site and search engine are based upon the Canadian Schedule of Spare Parts.